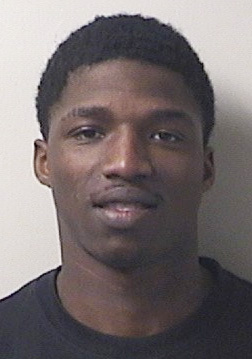 A Molino man accused of attempted murder was found not guilty of all charges against him earlier this month by an Escambia County jury. Johnny Walker, Jr., age 24 of Barth Road, was charged with two capital counts of attempted first degree premeditated homicide, aggravated assault with a deadly weapon, reckless or negligent discharge of a weapon, firing a weapon into a vehicle and two counts of robbery with a firearm. On December 23, 2014, Pensacola Police officers found 22-year old Markquise Wallace and 28-year old Terry Crenshaw shot multiple times while in vehicle in a parking lot in the area of Sanchez Court. Both were reportedly robbed of about $300-$400 in cash and valuables. A third victim was later located who had been the vehicle at the time of the shooting. They were allegedly shot by two assailants. including Walker. Wallace, who suffered multiple gunshot wounds to his chest and arm, told police that he remembered Walker from a time in 2013 that both were incarcerated in the Escambia County Road Prison. 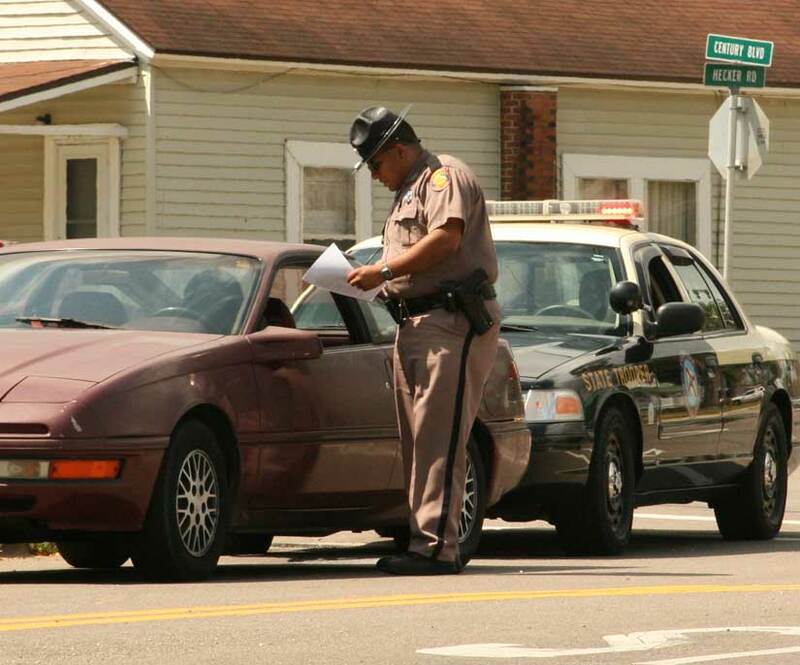 The Florida Highway Patrol remains out in force on the highways to provide assistance to motorists, as well as to get impaired drivers off the road during the holiday weekend. All four Escambia County Tax Collector offices will be open regular business hours on New Year’s Eve, according to Tax Collector Janet Holley. Persons paying their 2015 real estate and tangible personal property taxes who want to receive the three percent discount must make their payments by December 31. Escambia County Tax Collector Offices will be open regular business hours — 8 a.m. until 4:30 p.m.
All offices will be closed December 24 and December 25 in observance of Christmas, and closed January 1 for New Year’s Day. Below is a listing of the offices and departments closing Thursday, Dec. 31 and Friday, Jan. 1, in observance of New Year’s. Normal operations resume on Monday, Jan. 4, 2016. Escambia County 911 Dispatch, EMS and Fire Rescue services will remain operational. Escambia County Tax Collector will be closed on Friday, Jan. 1, 2016. The office will be open for normal business hours on Thursday, Dec. 31. Escambia County Clerk of the Circuit Court and Comptroller will be closed on Friday, Jan. 1, 2016. The office will be open for normal business hours on Thursday, Dec. 31. Perdido Landfill will be open for normal business hours on Thursday Dec. 31. Administrative office will be closed on Saturday, Jan. 2, 2016. The office will be open for normal business hours on Thursday, Dec. 31. No bus service and administrative office will be closed on Friday, Jan. 1, 2016. UWF Trolley and express shuttle service will be suspended on Friday, Jan. 1, 2016. UWF Trolley Express Shuttle service will resume Saturday, Jan. 2, 2016, and regular UWF Trolley service will resume Monday, Jan. 4. ECUA offices will be closed on Friday, January 1, 2016, in observance of the New Year’s holiday. • No garbage, yard trash or recycling collection on Jan. 1. • Garbage and yard trash will be collected on the next normally scheduled collection day for those routes (Monday or Tuesday). • Please place real wreaths and Christmas trees, free of stands and decorations, at the curb for pick-up with regular yard waste collection. • Recycling collections scheduled for Jan. 1 will be collected on Saturday, Jan. 2. All other holiday week collections will remain on normal schedule. Customers may call ECUA Customer Service at 476-0480, if they require further information. The following offices and departments are closed Friday, Jan. 1, in observance of New Year’s. Regular hours of operation resume Monday, Jan. 4. 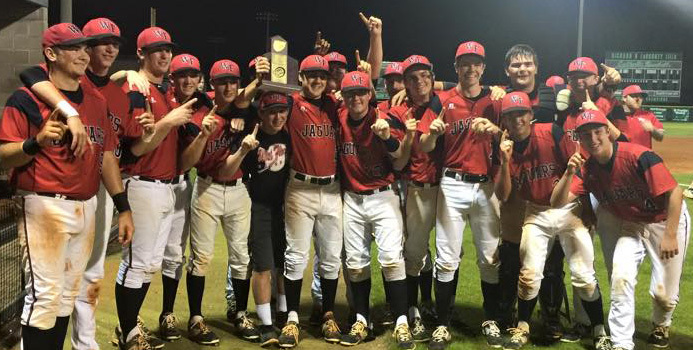 A limited time discount is available as registration is underway online for baseball and softball at the Cantonment Sportsplex. In-person registration dates will be every Saturday in January (including this Saturday, January 2) and the first two Saturdays in February from 9 a.m. until 1 p.m. Teams will be available for ages 3-14. The registration fee will be $85. Online registration is available at www.cantonmentbaseball.org/Register, and there is a $15 discount for registering online by January 1. Donations of new and gently-used equipment will be accepted on registration Saturdays. The Florida Supreme Court on Wednesday rejected a request from Gadsden County to formally intervene in a closely watched case about slot machines — but the county will be able to file a friend-of-the-court brief. 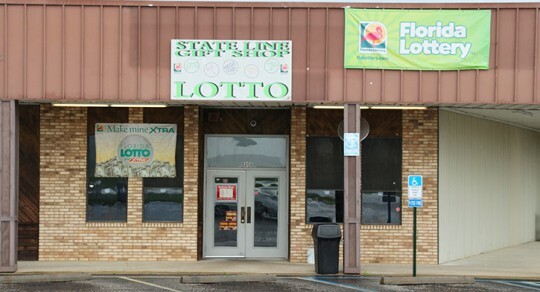 The case focuses on whether slot machines should be allowed at the Gretna Racing pari-mutuel facility in Gadsden County owned by the Poarch Creek Indians of Atmore, but it also could have implications for pari-mutuels in Brevard, Hamilton, Lee, Palm Beach and Washington counties. Voters in Gadsden and the other five counties approved allowing slot machines in referendums, but the Supreme Court is expected to decide whether the lucrative machines can be offered without the express permission of the Legislature. 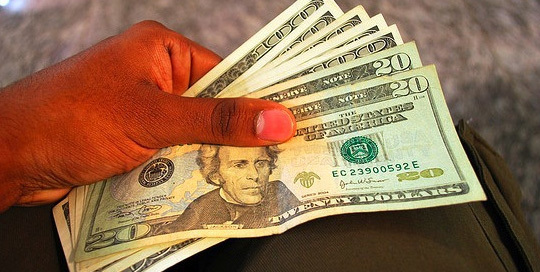 In a motion to intervene as a party this month, Gadsden County argued it had the right to authorize a referendum that would clear the way for slots. The Supreme Court, however, issued a three-sentence order Wednesday denying the request to intervene, though it said the county could file a friend-of-the-court brief by January 6. Gretna Racing took the case to the Supreme Court after a panel of the 1st District Court of Appeal in October sided with Attorney General Pam Bondi and Gov. Rick Scott’s administration in ruling that legislative approval was needed for slots. Year-end gifts. 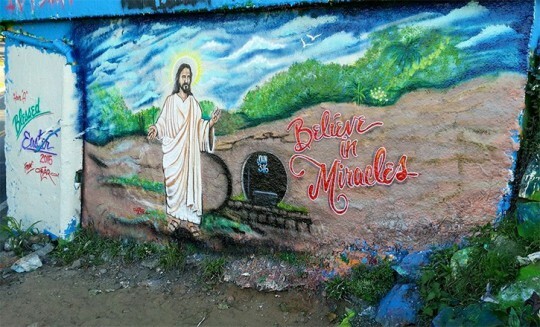 Contributions are deductible in the year made. Thus, donations charged to a credit card before the end of 2015 count for 2015, even if the credit card bill isn’t paid until 2015. Also, checks count for 2015 as long as they are mailed in 2015. Thursday Night: Showers likely and possibly a thunderstorm. Cloudy, with a low around 46. North wind around 10 mph. Chance of precipitation is 70%. New Year’s Day: A 50 percent chance of showers. Cloudy, with a high near 50. North wind around 10 mph. Friday Night: A 40 percent chance of showers. Cloudy, with a low around 38. North wind around 10 mph. Saturday: Mostly cloudy, with a high near 52. North wind 5 to 10 mph. Saturday Night: A 20 percent chance of showers after midnight. Mostly cloudy, with a low around 38. North wind around 5 mph. Sunday: Partly sunny, with a high near 53. North wind around 5 mph. Sunday Night: Mostly clear, with a low around 35. North wind around 5 mph. Tuesday: Sunny, with a high near 59. Wednesday: A 20 percent chance of showers. Partly sunny, with a high near 62. 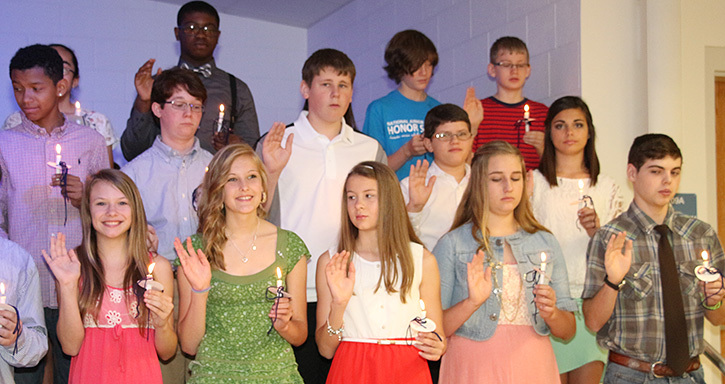 Today, we continue our look back at the year 2015 in photos with a look at April. 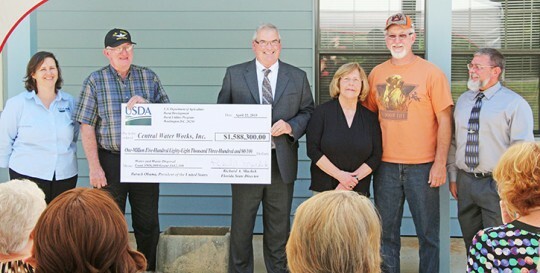 During an Earth Day celebration in Byrneville, USDA Rural Development presented Central Water Works with a $1.588 million check to replace existing water lines in both Florida and Alabama. An Alabama woman has claimed her prize from the winning Powerball ticket sold in North Escambia on April 11. Alice Dawson, 60, of Frisco City, AL, chose to receive the winnings as a one-time, lump-sum payment of $53,440,213.76. 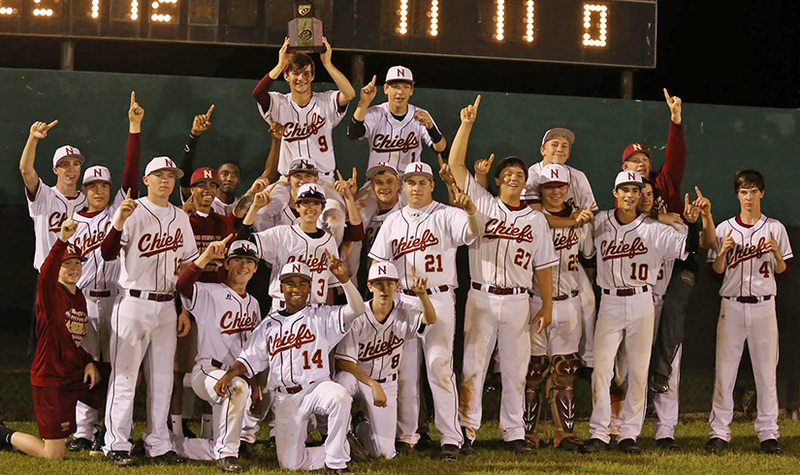 The Northview Chiefs captured their first District 1A title as they destroyed Chipley 11-1 in Bonifay. The West Florida High Jaguars beat Catholic 5-2 for a back to back District 1-4A titles, and the ninth overall under Coach Marc Conti. 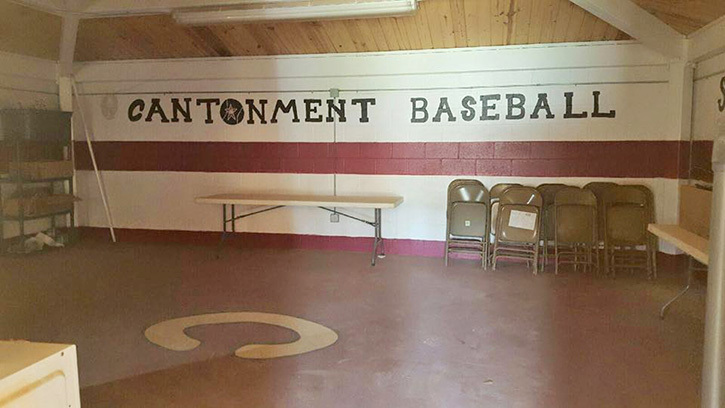 The Bristol Park community was hard-hit by flooding in 2014. Homes were filled with several feet of water; numerous residents were rescued from floodwaters from their homes, even their roofs, by first responders. 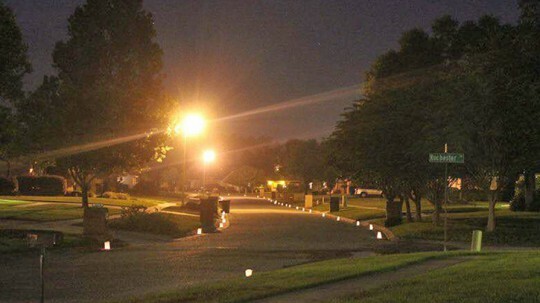 In April 2015, the community remembered, with luminaries lining the streets. 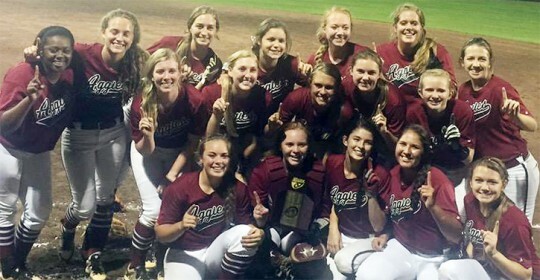 The defending 4A state champion West Florida Lady Jaguars were knocked out of the state playoffs. 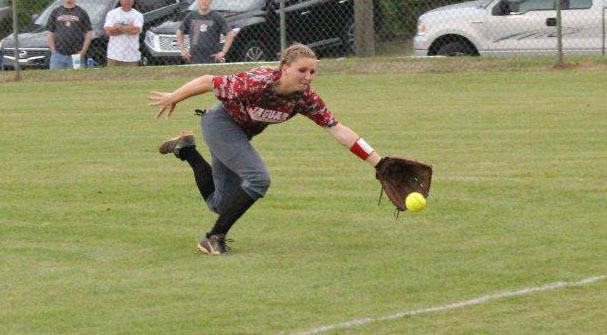 The Lady Jags lost to the Walton Braves 6-0 in the Region 1-4A quarterfinal. 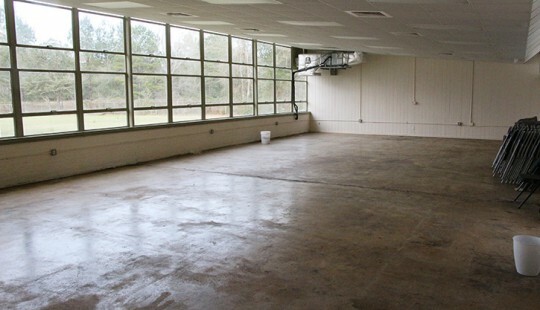 The Town of Century allocated funds to spruce up the Century Business Center. 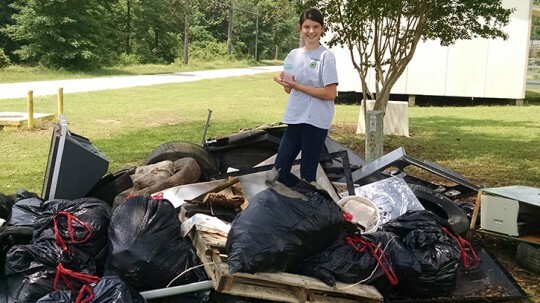 Community groups joined hands in April to clean up the Barrineau Park community. 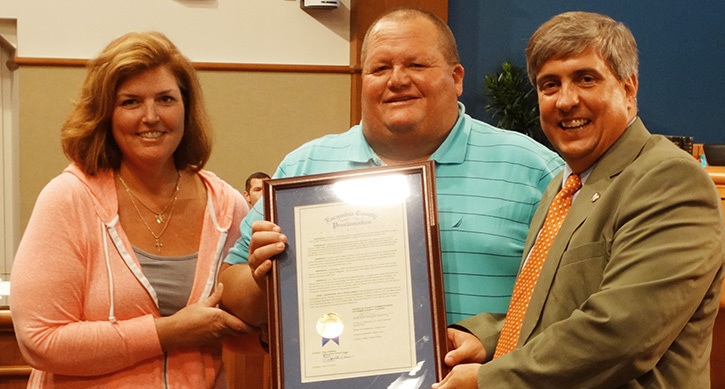 The Escambia County Commission has issued a proclamation in honor of longtime volunteer fireman K.C. Fehl upon his retirement. The Tate High School Lady Aggies won the District 1-7A softball championship 6-4 over Niceville. 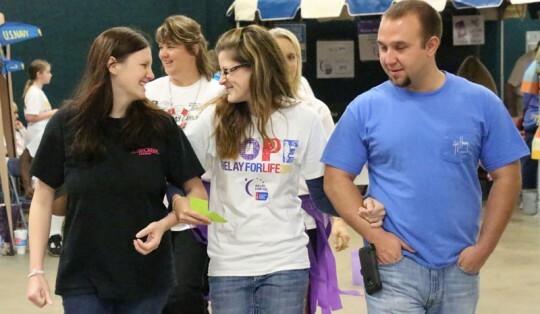 Despite a move from Tate High School to the Pensacola Fairgrounds due to rain, the Greater Escambia Relay for Life was a success. The Gulf Coast Agriculture and Natural Resources Youth Organization (GCA & NRYO) Spring Livestock Show was held Saturday in April. 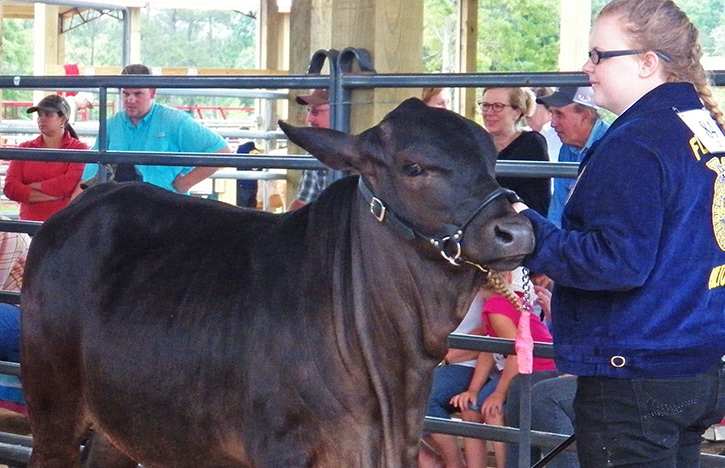 It was the first youth livestock show and sale at the newly complete 4-H barns on South Highway 99 just north of Chalker Road. Sixty students were inducted into the National Junior Honor Society during a candlelight ceremony at Ernest Ward Middle School. 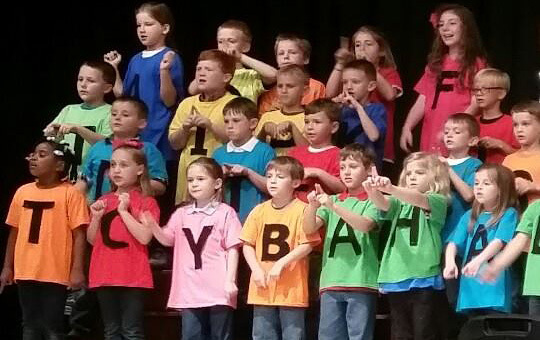 The first grade classes at Molino Park Elementary School presented “The Alphabet Adventures of Sometimes Y” at the school. 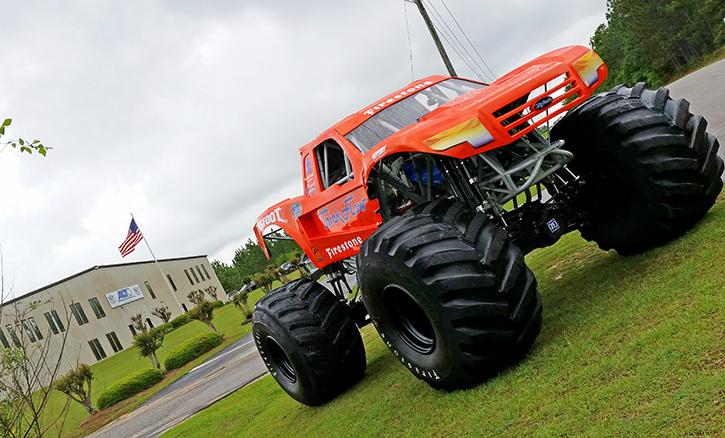 Bigfoot monster truck “Trick Flow” visited Alto Products in Atmore, where the vehicle’s transmission clutch plates are manufactured. 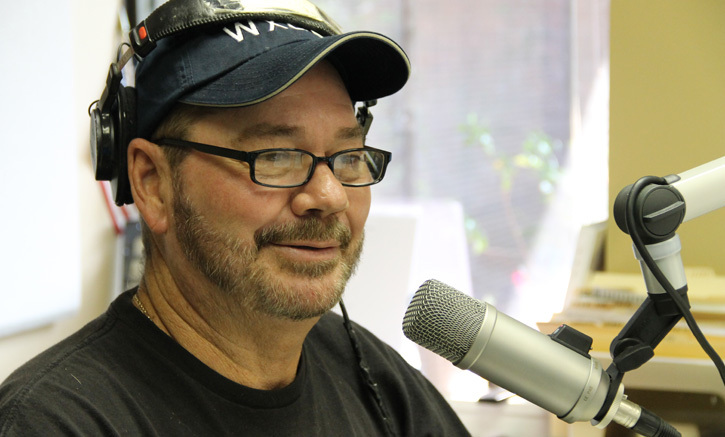 Radio icon Marty White, a Tate High school graduate, retired after 42 years on the air, with 37 of those years on Pensacola radio. “Graffiti Bridge” in Pensacola, as seen on Easter Morning. Under fire in the media and the state Senate, the Florida Department of Health took another step toward accepting children into a program that serves kids with “chronic and serious” medical conditions. After a hearing on a proposed rule to determine which youngsters will be eligible for the Children’s Medical Services Network, Department of Health officials said they were on track to reopen the program to new enrollees next month. “We could be again screening in early January,” said Jennifer Tschetter, the department’s chief operating officer. The Department of Health has faced criticism after 9,000 special-needs kids were dropped from Children’s Medical Services between May and September. Critics blamed the use of a controversial screening tool to determine whether the children were eligible for services. The issue has drawn heavy attention this week because of investigative reporting by the Miami Herald. An administrative law judge ruled in September that the Department of Health could not use the screening tool without adopting it through a formal rule-making process. Since then, new enrollments in Children’s Medical Services have been on hold pending the rule-making process now under way. The hearing was aimed at adopting a screening tool that would address some of the criticism. “We are delighted that they are moving forward with a process that will allow children to be screened and have access to the services at (the Children’s Medical Services Network), and we are delighted that they are moving very quickly with that,” said Laura Brennaman, policy and research director for the advocacy group Florida CHAIN. The department also has agreed to revisit the proposed rule three months after it goes into effect. Department of Health officials say the current screening tool was based on the legislative intent behind a 2012 law that changed Children’s Medical Services from a fee-for-service plan, based on a child’s needs, to a specialty managed-care plan that involves the department providing care coordination. The screening tool, which has been in effect since May, relies solely on parents’ responses to a five-question survey. Pediatricians and lawmakers have criticized the approach on the grounds that many parents did not understand the questions they were being asked, yet their children lost vital services as a result of their answers. Senate President Andy Gardiner, R-Orlando, and some senators have watched the process warily. In October, members of the Senate Health and Human Services Appropriations Subcommittee said they’d had calls from constituents — “in tears,” in the words of Sen. Aaron Bean, R-Fernandina Beach — over their special-needs kids being dropped from Children’s Medical Services. Gardiner told The News Service of Florida that he might consider legislative changes to the program, depending on the options available to families whose children need the specialized care. Department of Health officials say the kids who left the program obtained services through other managed-care plans “with the same level of service agreement as the CMS Plan, or other Medicaid programs” — but critics have contended that other managed-care plans can’t provide the same quality of service that Children’s Medical Services does. “So much of it is communication, but there may be some policy decisions, too, that we need to look at,” Gardiner said. Agency officials say the proposed rule would ensure that all Medicaid-eligible children with special health care needs are given the option to enroll in the Children’s Medical Services Network. It’s a dual approach to eligibility screening that would consider medical professionals’ opinions as well as parents’ responses to a five-question survey. Additionally, the department has worked with the Children’s Medical Services regional medical directors to create a revised list of diagnosed conditions that would allow physicians to attest to children’s eligibility for the program. For instance, Tschetter said, sickle cell anemia and certain cardiac conditions have been added to the list of diagnoses that would qualify a child for Children’s Medical Services. Pediatricians and advocates like Brennaman still have qualms about the list of diagnoses in the proposed rule, but are banking on the department’s agreement to reopen the process down the line. Meanwhile, with CMS enrollment temporarily closed, the state Agency for Health Care Administration has been accepting the sickest children into managed-care plans. Additionally, new enrollments for October, November and December include kids who were screened and found eligible prior to the judge’s ruling in September, were then screened by AHCA and ultimately chose Children’s Medical Services for their care. Gov. Rick Scott, who has recently made a mission of fighting “price-gouging” at Florida hospitals, said that services for fragile children have not been disrupted.